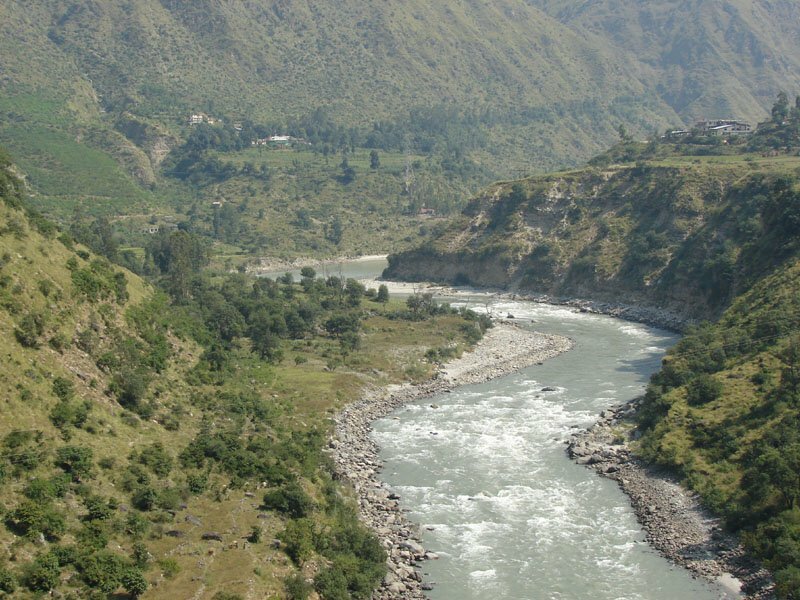 Una is located in the southern part of Himachal Pradesh. Shivalik range of mountains surrounds this place. On 1st September 1972, the government of Himachal Pradesh divided Kangra in to three parts named Hamirpur, Kangra and Una. 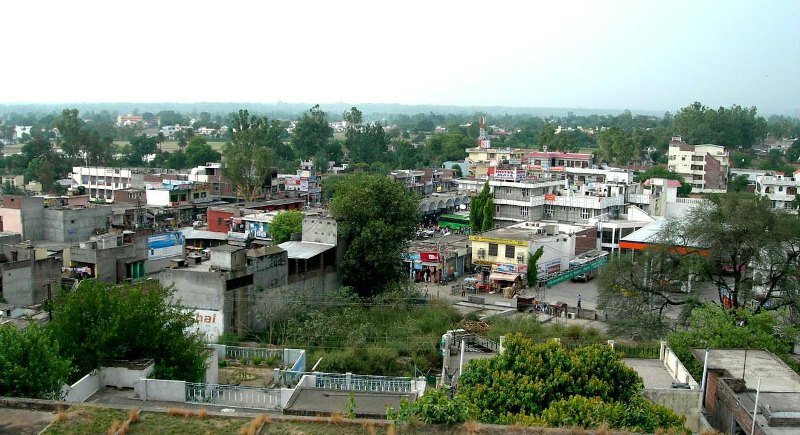 Una shares its border with the Hoshiarpur District of Punjab. In 1966, Una was excluded from Hoshiarpur and the hilly areas of Punjab were transferred to Himachal Pradesh. The terrain is a plain and low hilly area. People earn their livelihood by agriculture. Una has become an Industrial hub; there are some factories here which manufacture Katha on small scale. This place is known for many other small and big industries. There is a 132-Kv substation in Tahliwal industrial area and covers many other adjacent places as well. The substation had a budget of 32 crores and has been working for one year. Huge electricity aid from this substation has strengthened the scopes of industrial upgrading in the district of Una. Railways: Una has its own broad rail gauge. That is center for other places and districts like Hamirpur. Road: Roadways are in absolutely fine condition here. Una is conveniently approachable from Shimla, Chandigarh and Pathankot. 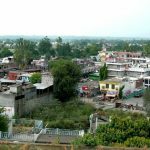 There are many famous places in Una to visit such as Chintpurni, Dera Baba Barbhag Singh, Dera Baba Rudru,Baba moni temple of Ghanari, Joggi Panga, Dharamshala Mahanta, Dhunsar Mahadev Temple Talmehra, Pir Nigaha – Madanpur Basoli, Shivbari Temple Gagret, Sidh Baba Balak nath temple Dmamiya in Ispur and Mini Secretariat. ‘Brahmahooti, ‘ God Brahma’s temple distances 20 kms from Una. There are only two temples of God Brahma in the world – one is at Brahmahuti in Una, HP and the second one is in Pushkar, Rajasthan. 1) Dera Baba Barbhag Singh: This is a famous Gurudwara where million of Sikhs come to visit every year and receives blessings of Baba Barbhag Singh. He was a saint and established this Gurudwara here. This place was known as dera earlier. It is about 40 kms away from Una. This Gurudwara is located on a hill and the Eucalyptus trees are surrounded here. For night stay, there is a Sarai, a part of PWD. Every year in February, there is a fair held known as Baba Barbhag Sing Mela. This fair is organized near the time of Holi and is famous for the treatment of mental problems with help of the magical powers of Baba Barbhag Singh. This is a unique fair of its kind in the country, India. 2) Bangana Lathian Piplu: This area is located at Barsar-Hamirpur road in Una. Piplu is situated on the top of Sola Singh Dhar from where the view of Gobind-Sagar Lake is fascinating. This area can attract tourists during winter season, especially when they propose to visit other religious places like Jogi Ponga and Naina Deviji. 3) Quila: Quila is a historical place. This is an ancient historical fort and home of the first guru of the Sikh religion. 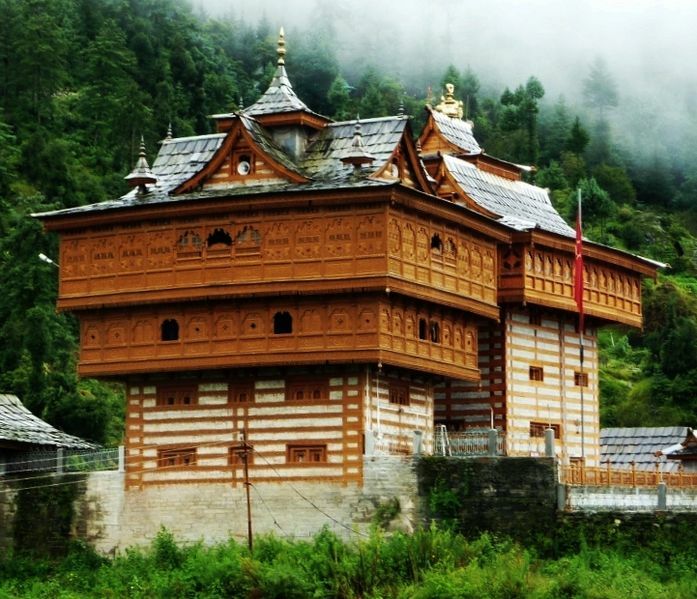 Know what more Himachal Tourism has to offer to you. Contact us for a more expressive account of heavenly places in Himachal Pradesh and make your Himachal tour an unforgettable experience. It is a confluence of Punjabi and Pahari cultures. The sheer simplicity of the city will draw you toward it.